New Jersey has become the eighth jurisdiction to allow for terminally ill patients to end their own lives. Gov. 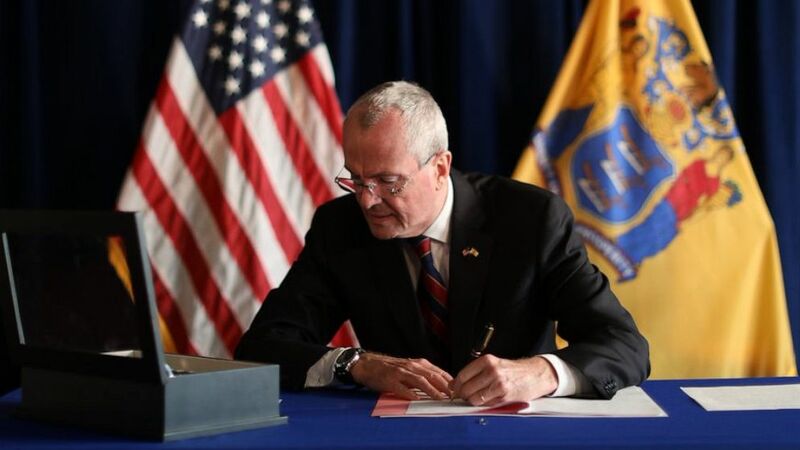 Phil Murphy signed the Medical Aid in Dying for the Terminally Ill Act on Friday, which will allow “New Jersey adults to end their lives peacefully, with dignity, and at their own discretion,” according to a press release from the governor’s office. 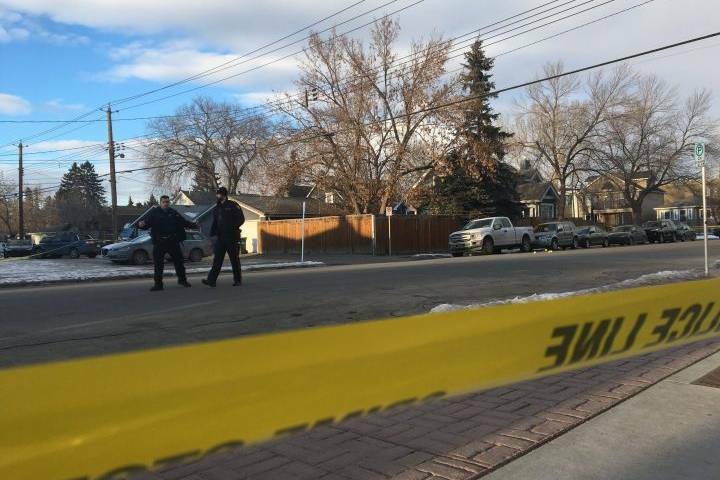 The law will go into effect on Aug. 1. The law will permit terminally ill adult patients living in New Jersey the right to obtain and self-administer medication to end their lives, according to the release. In order for the patient to get the medication, doctors must determine that he or she has a life expectancy of six months or less, has the capacity to make health care decisions, and is acting voluntarily. Other measures would require patients to make two requests and also give them the chance to rescind their request. 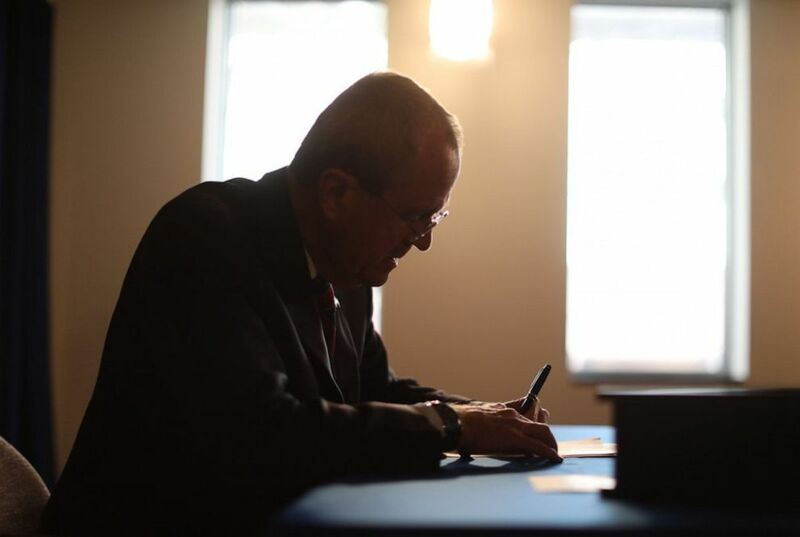 “By signing this bill today, we are providing terminally ill patients and their families with the humanity, dignity, and respect that they so richly deserve at the most difficult times any of us will face,” Murphy said. “My wife Brittany Maynard spoke up so terminally ill New Jerseyans in her predicament would not have to leave their home like we did just to secure the option of a gentle dying process,” Diaz said in a statement. Lawmakers in New Jersey had been trying unsuccessfully since 2012 to pass the bill, The Associated Press reported. California, Colorado, Hawaii, Oregon, Vermont, Washington and the District of Columbia also allow for terminally ill patients to choose to end theirs lives. One in five Americans now live in locations where the option is available, according to Death With Dignity, an organization that promotes laws that allow dying individuals to end their own lives.